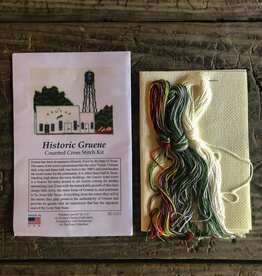 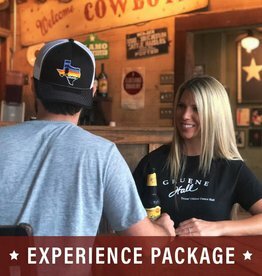 These Gruene Hall cross-stitch kits are made one of a kind right here in the USA. 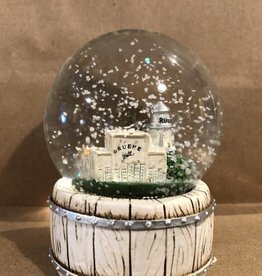 This one of a kind snow globe is a great way to remember your trip to Gruene, Texas. 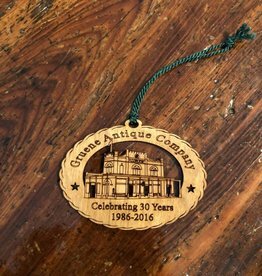 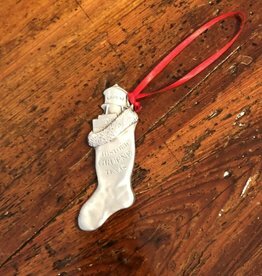 Cowboy Kringle only rides through Gruene once a year, this one of a kind ornament is a great way to keep the spirit alive all year long.